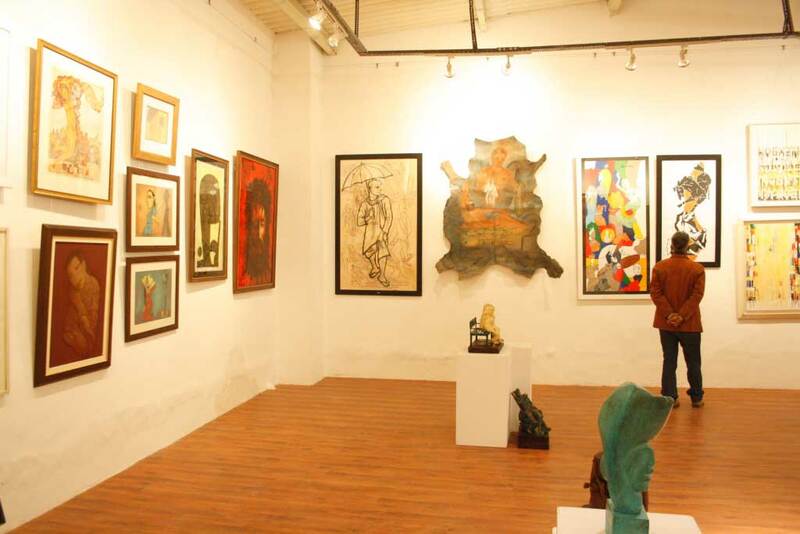 Art exhibitions are curated with professional expertise. 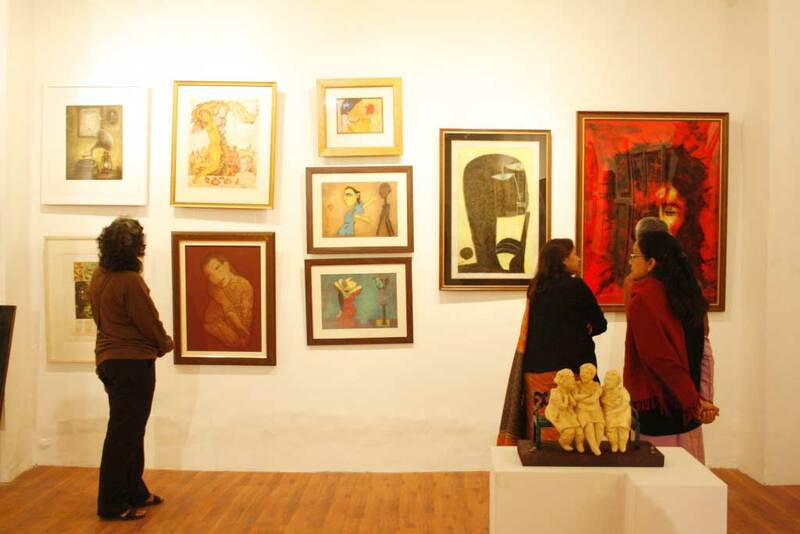 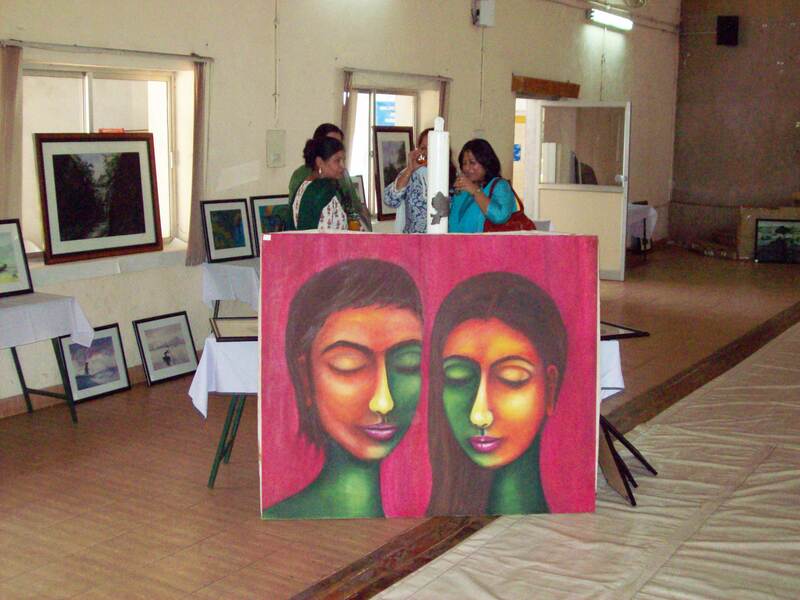 Senior artists have been enjoying beautifully curated shows to promote their art works. 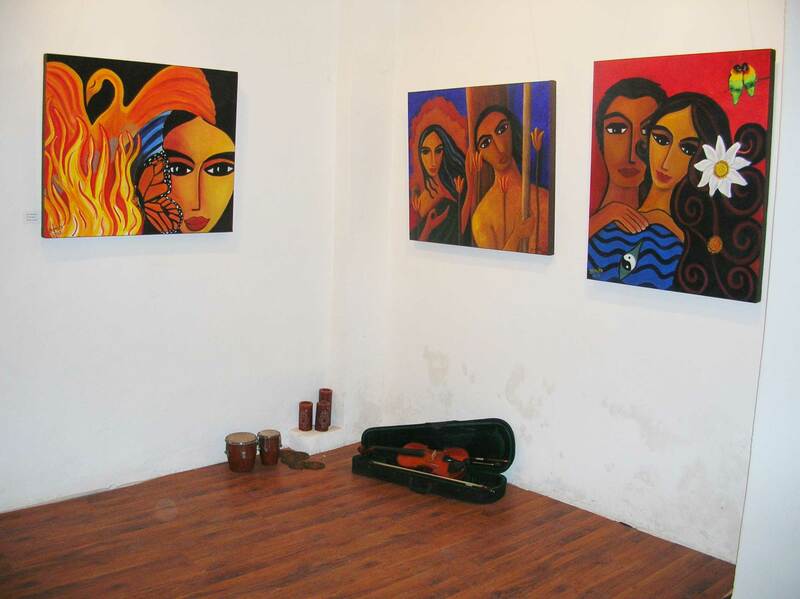 Upcoming artists have the opportunity to exhibit on the same platform as the more famous ones in the Group Shows.